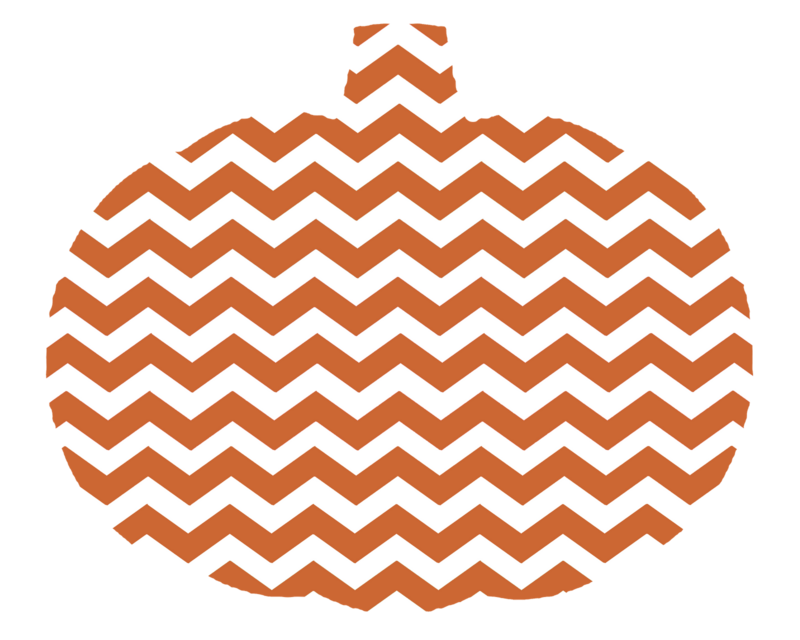 This Halloween, treat yourself, instead of tricking your waistline and blood sugar levels. Don’t let trick-or-treating with the kids become a ghoulish afterthought come November 1. Generally speaking, ‘Fun Size’ candy bars are always the better option when it comes to enjoying candy. 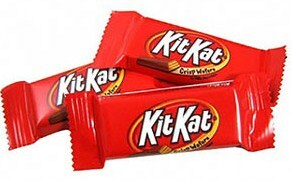 Kit Kats are wafer-based chocolate bar and as we all know from the jingle, they are breakable into pieces. Regular milk chocolate are sugar-and carb- dense. 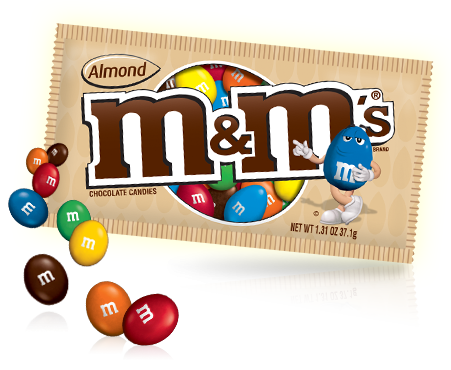 With almonds added into the chocolately goodness, 3 grams of carbs & sugar are saved with each bite. You can’t go wrong with almonds either. Added heart-healthy fats into the great taste of chocolate, it’s almost like you’d be doing your body a dishonor if you didn’t indulge! 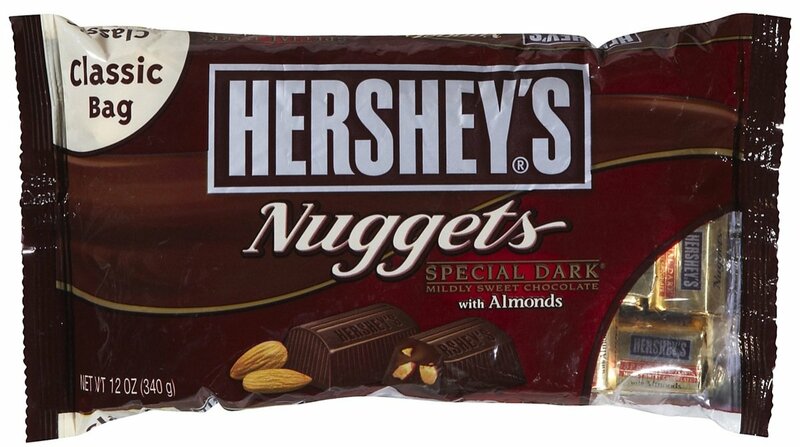 Heart-healthy antioxidants can be found in dark chocolate, making the delicious treat that much more tantalizing. Though it may not seem like brands make a difference if the treat is labeled ‘dark chocolate’, however, Dove chocolate miniatures have about 7 grams more sugar than Hershey’s. Fruity candies contain lots of hidden carbohydrates which is hard to imagine considering their size. 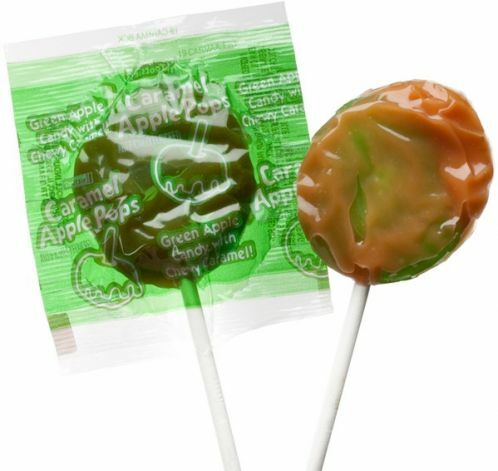 Even though they are chewier than candy bars, they still account for sugars and carbs, unless you go the sugar-free route. Though it may seem like wafer based chocolate is cheating the system, think again. Just a handful of chocolate, specifically Nestle Buncha Crunch chocolate can give you an extra 25 grams of carbs and 180 calories that you probably didn’t need in the first place. 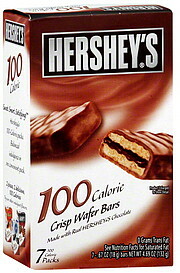 Hershey’s Wafer Bar is 80 less calories and 13 less grams of carbs. Being so small, these fruity candies may not seem like they have repercussions. Long-lasting hard candies can actually greatly affect your blood sugars. 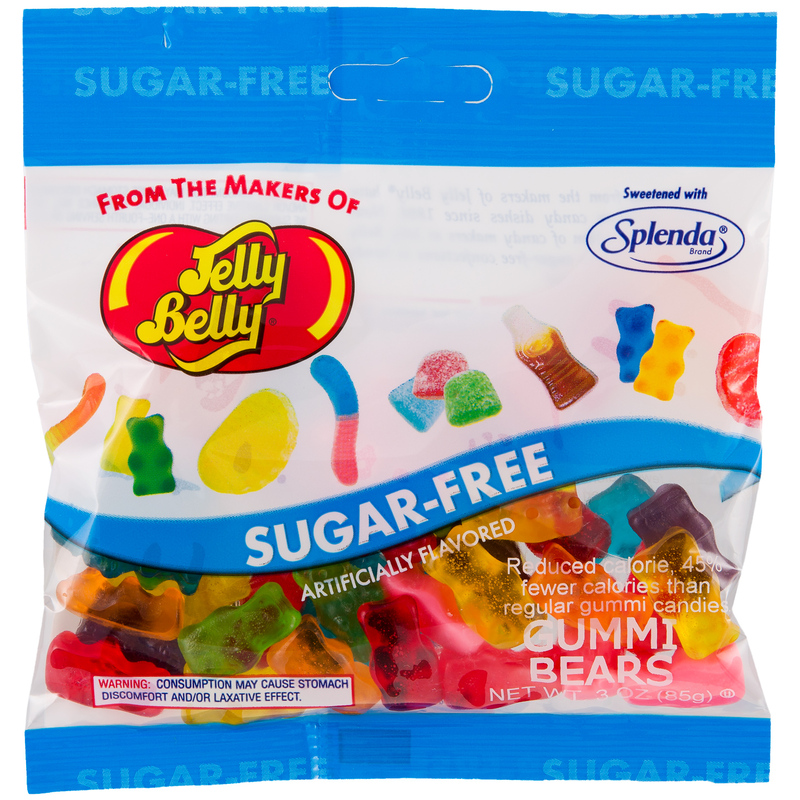 Wild Berry Skittles contain 15 grams of sugar, while Jolly Ranchers contain 7 grams per 3 pieces of candy. 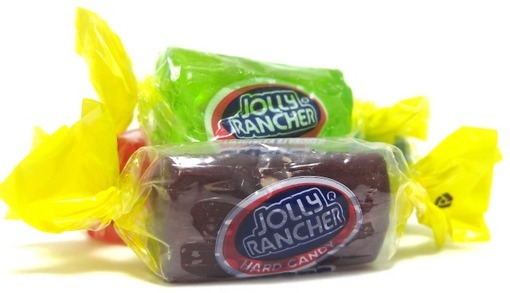 Without question, go the Jolly Rancher route. 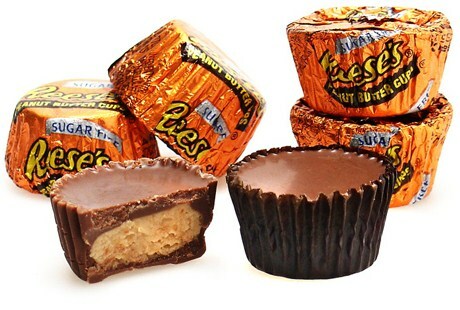 Needless to say, nothing can really beat the original Reese’s Peanut Butter Cup, but for the sake of your blood sugar, sugar-free is the way to be. If one asked, bet would be that Reese’s are a crowd favorite and the overall consensus of ‘best candy’ award (but then again, we’re bias and love them so obviously it’s the world’s favorite too!) To still get the taste you know and love of chocolate and peanut butter, go with the miniatures but still beware of the extra calories that come along with it too. Both childhood favorites, Fruit by the Foot and Laffy Taffy has a whimsical sense of nostalgia with each bite. 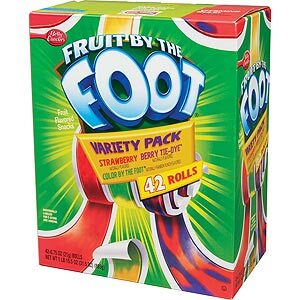 Next time you crave a trip down memory lane, choose the Fruit by the Foot. Not only is it chewy, sweet and fun to eat, it has twice less the calories and 18 g less sugar–the diabetics best choice is pretty obvious here.